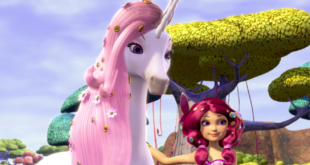 The deal will see m4e AG take over more control of the production, licensing and marketing of the international show. 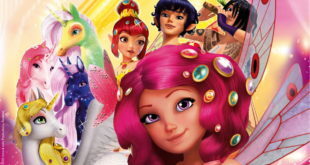 Home of popular children’s brands Winx Club and Mia and Me, the firm is currently showcasing new content at the Bologna Licensing Fair and Bologna Children’s Book Fair. 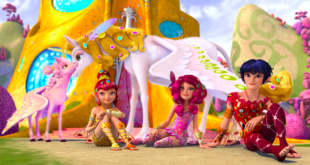 The firm returns from the Frankfurt Book fair where it showcased its popular properties Winx Club, Mia and me and Royal Academy. 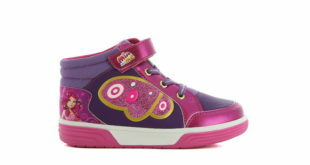 The kids’ entertainment company will be highlighting new developments in its leading properties.